How can dusk photography help sell your home? It’s that time of year again, the nights are increasingly darker and it’s beginning to get a lot colder. Don’t worry, at Wishart Estate Agents we know there are actually number of advantages to selling your home in the winter months, with fewer properties on the market in York and Tadcaster, there’s less competition for a start. So what better time, to make your home really stand out from the (much smaller) crowd, than dressing it up in its wonderful wintery best? 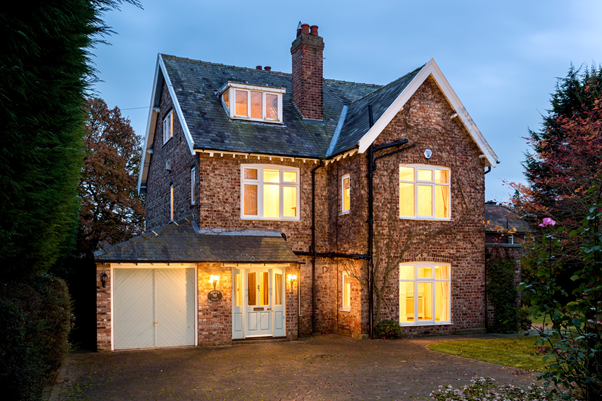 Night photography is great for attracting new interest in your property, particularly on portals like Rightmove where their unique nature can help to increase click through rates. Pull back blinds, curtains and drapes allowing your internal lights to shine though. Make sure your external lights have working bulbs in them and that the glass is clean. Clear away any fallen leaves from external areas. 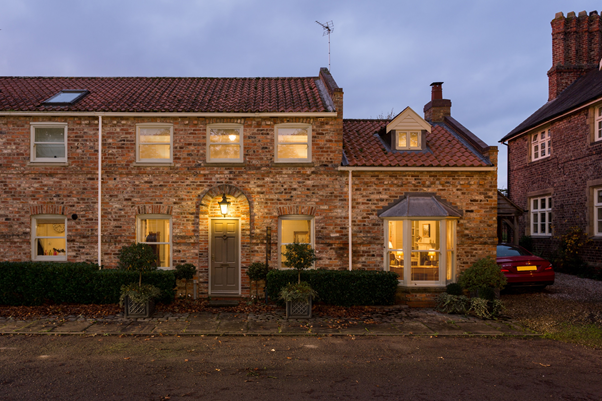 For the sceptics out there, yes, we do get higher levels of interest in our properties with dusk photography AND increased viewing levels, however, more importantly these lead to more SALES! So what are you waiting for? If your agent isn’t rolling out the red carpet for you this festive season, call Wishart Estate Agents on 01904 404558.